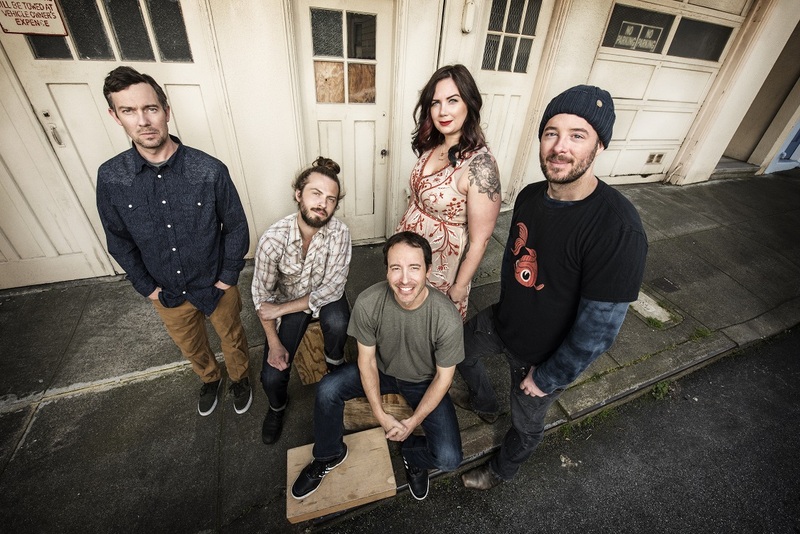 Yonder Mountain String Band returns to the Wilma! We are only in our 3rd day of 2017 and our concert calendar is already looking mighty fine! 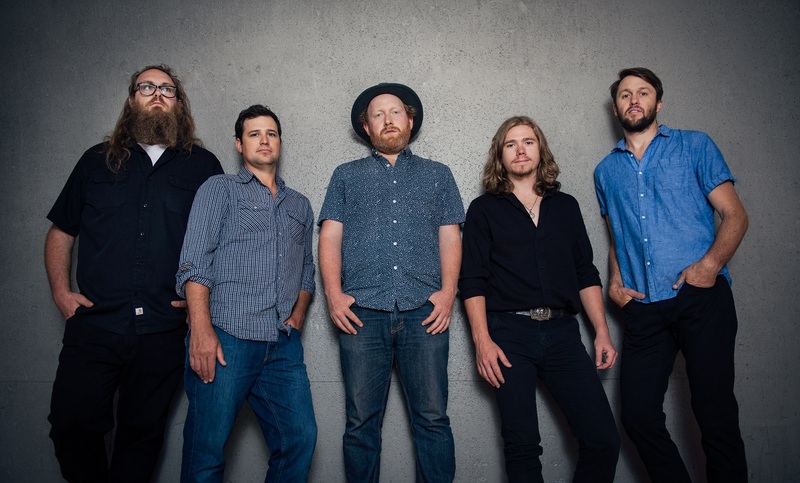 YONDER MOUNTAIN STRING BAND and THE LIL SMOKIES to the Wilma on March 18th! For 19 years, Yonder Mountain String Band has been redefining bluegrass music, by pushing the envelope into realms of rock n’ roll and improvisation. As for our buddies, the Lil Smokies, they have been quite busy these last few years! Headlining River City Roots Festival, wining the Telluride Band Competition, and officially being “full time musicians!” We’re excited to welcome back our Missoula bluegrass heroes! Tickets for the all ages event go on sale this Friday, January 6 at 12:00pm and will be available at The Top Hat, online or by phone at 877-987-6487. Reserved premium balcony seating and general admission standing room only floor tickets are available. All ages are welcome. Stay up to date on show details, announcements, giveaways & more by joining the Facebook event page HERE!